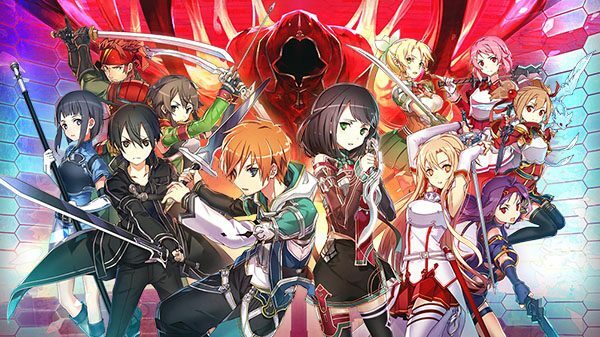 the Sword Art Online: Integral Factor guide written and maintained by the players. We are currently maintaining 1,589 pages (654 articles). 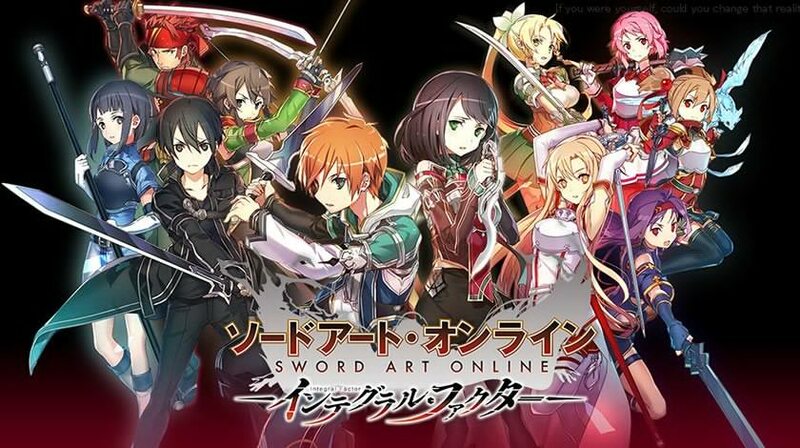 What is Sword Art Online: Integral Factor? 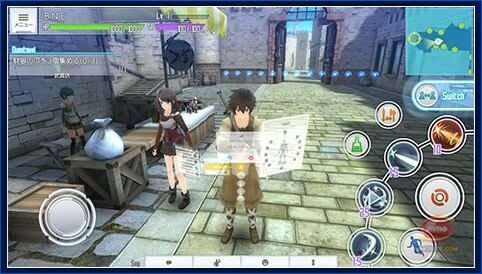 Sword Art Online: Integral Factor is a Japanese MMORPG game, meaning it allows players to earn semi-random items, equipment sets, and interact with other players to progress throughout the game. This page was last edited on 16 April 2018, at 18:29.